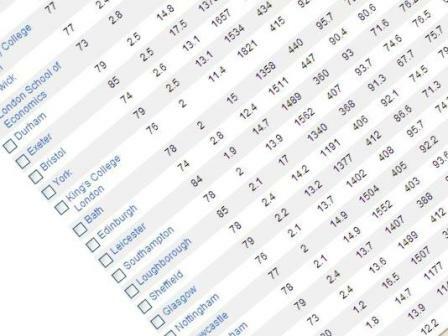 An earlier post provided links to all of the recently published UK league tables. Now, following the publication of the THE world university rankings, we can put the three world league tables together, and in particular the UK placings, in a handy reference guide. The Times Higher World University Rankings, including UK results. All your world league table needs in one handy location. Do handle with care though. This entry was posted in Education, HE, League Table, ranking, Students, University and tagged 2011, 2012, ARWU, HE, international, League Table, QS, ranking, SJTU, THE, UK, University, world by Paul. Bookmark the permalink.